Tecno mobile it's another Chinese giant phone makers who has not just make names for themself with their cheap and affordable devices but they are also well known in Africa countries with various quality devices. 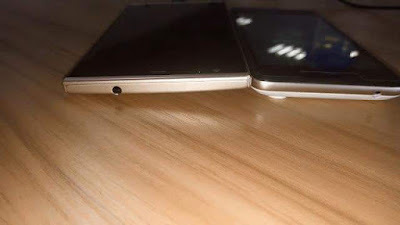 Tecno mobile is set to release another powerful device this November which was named L5 this device is rumored to have 5000mAh battery capacity and will run on Andriod 5.1 lollipop with a 4.7 inches display. Due to its popularity in Africa I'm certain it will rake in high sales if the rumor turn out to be true. 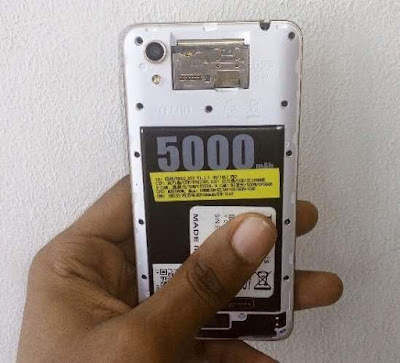 The L series is known for it last battery capacity. This device is said to be available by November this year. SOunds like my kind of phone! How much would it be though. That's cool, the price is not known yet. Once out, we will let you know. What I love about Tecno products is that they are affordable and durable. That's correct Tunde, and they have grown more in africa.